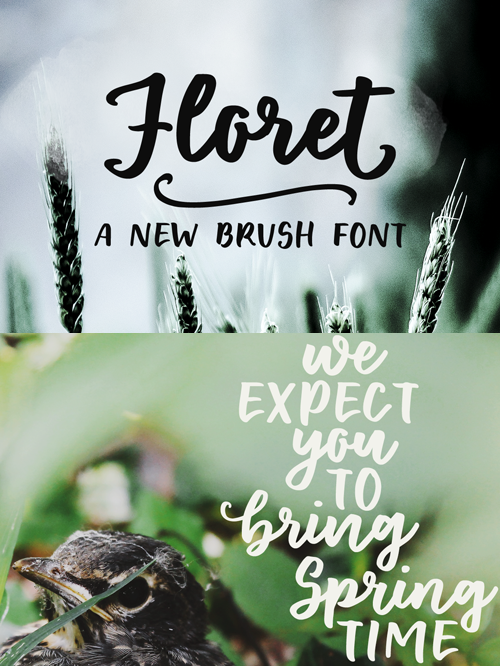 Floret is a smooth brush font with tons of extras! It’s perfect to make a statement and will look great in social media quotes, branding and logotypes, editorial design, postcards, notes and tags. Try it out for free (for private use) with this sample version!